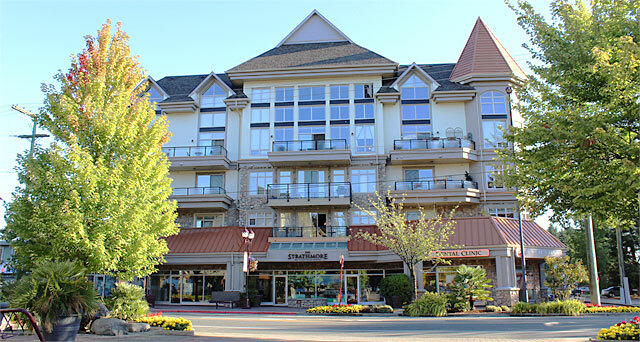 Incorporated in 2005, Westbrook Consulting Ltd. has quickly become a well-respected local civil engineering company involved in a wide variety of municipal infrastructure and land development projects on southern Vancouver Island. Based in Langford, Westbrook Consulting consists of a highly skilled group of professionals and support staff. Employing a full time staff of one senior engineer, four project engineers, one engineer-in-training, one project manager, six design technicians, two inpectors, two survey crews, and one support staff, Westbrook provides the expertise required to design and manage municipal infrastructure from initial concept to project completion. Our highly skilled and versatile staff can manage a wide range of projects, while maintaining project timelines and meeting client expectations. Four of our Professional Engineers are LEED Accredited Professionals, and two of our staff are MMCD Certified Contract Administrators. Westbrook’s primary focus is infrastructure engineering, designing water, sanitary, and storm systems for proposed subdivision and for municipalities and utilities. Westbrook staff is experienced in assessing the condition and capacity of existing infrastructure and providing recommendations and detailed design for necessary upgrades. Westbrook utilizes modelling software for water, sanitary, and storm systems to identify catchment loads and demands as well as pipe capacities. Westbrook is committed to the principles of environmental sustainability and good engineering practice, as evidenced by our continued membership in the Canadian Green Building Council, and the Transportation Association of Canada.